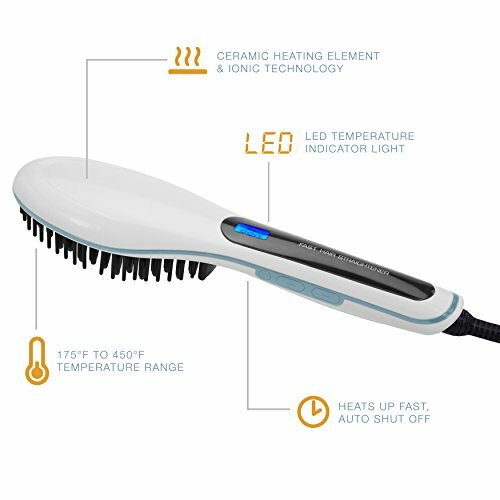 PROFESSIONAL SALON 2-in-1 SYSTEM – Our straightening brush is made of premium components to create a salon worthy product. The brush has a industry leading 10 seconds to heat time (up to 450 F) and uses advanced ionic anti-frizz technology to create silky smooth hair in half of the time of a traditional hair iron. The patented spring like bristles also act as a detangler, gliding through even the curliest of hair. 3D CERAMIC ENGINEERING – Unlike traditional ceramic irons, our brush uses 3D ceramic construction across the entire surface to power more ionic particle release for ultimate silky smooth hair. 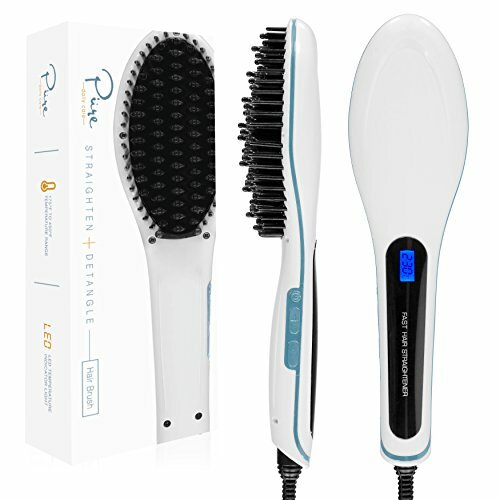 PROFESSIONAL SALON 2-in-1 SYSTEM – Our straightening brush is made of premium components to create a salon worthy product. 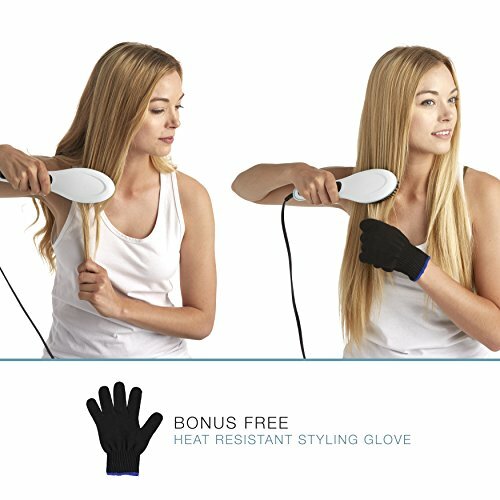 The comb has a industry leading 10 seconds to heat time (as much as 450 F) and uses advanced ionic anti-frizz technology to create silky smooth hair in half of the time of a traditional hair iron. The patented spring like bristles also act as a detangler, gliding through even the curliest of hair. 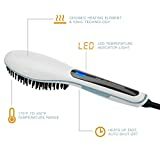 3D CERAMIC ENGINEERING – Unlike traditional ceramic irons, our brush uses 3D ceramic construction across all the surface to power more ionic particle release for ultimate silky smooth hair. 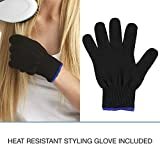 BONUS HEAT RESISTANT STYLING GLOVE INCLUDED – We include a free heat resistant styling glove with each and every purchase. 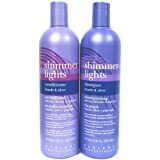 MONEY BACK GUARANTEE – If you do not love this product; return it for a full refund. No questions asked.